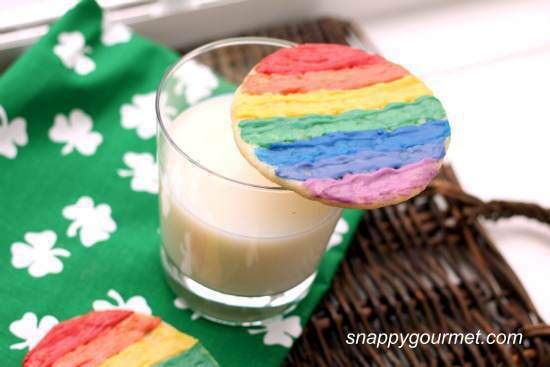 St. Patrick’s Day is right around the corner, and if that alone doesn’t get you in the rainbow-loving spirit, then surely the upcoming springtime has you craving colors. 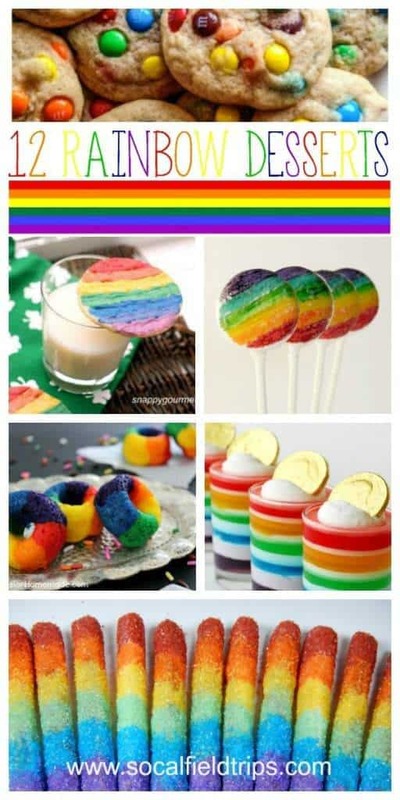 To celebrate all things spring, here’s a round-up of my favorite RAINBOW DESSERTS — from party treats to healthy snacks. 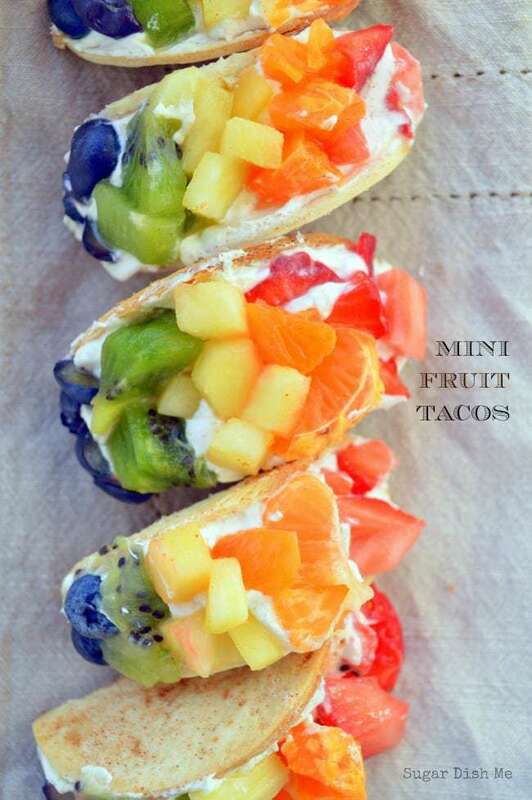 So grab your kids and head to the kitchen for some rainbow fun! See you on the other side of the rainbow! 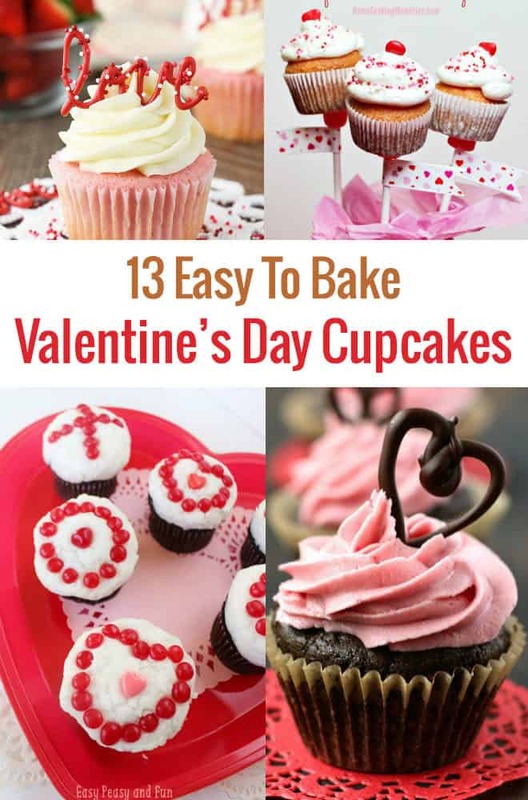 Are you looking for an easy to make Valentine’s Day cupcake recipe? It’ll be love at first bite with one of these indulgent seal-the-deal Valentine’s Day treats. 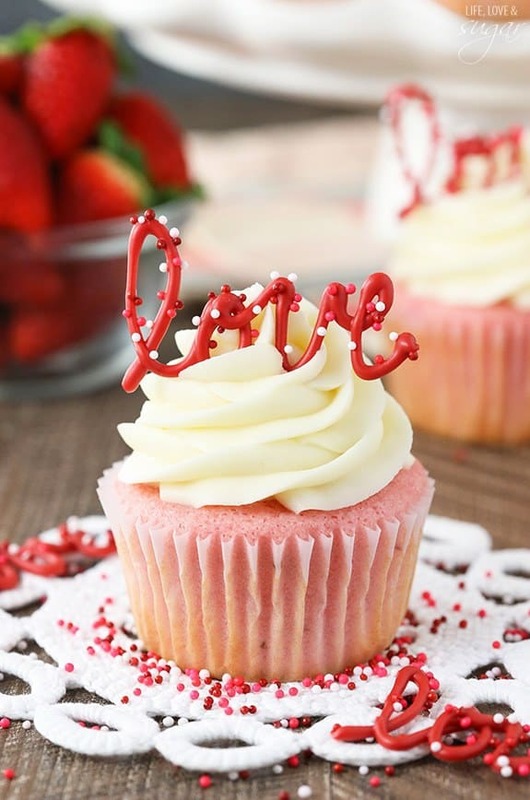 These Valentine’s Day cupcakes recipes are ideal for classroom parties, office potlucks or even a traditional tea party. So, have fun baking and Happy Valentine’s Time Day! 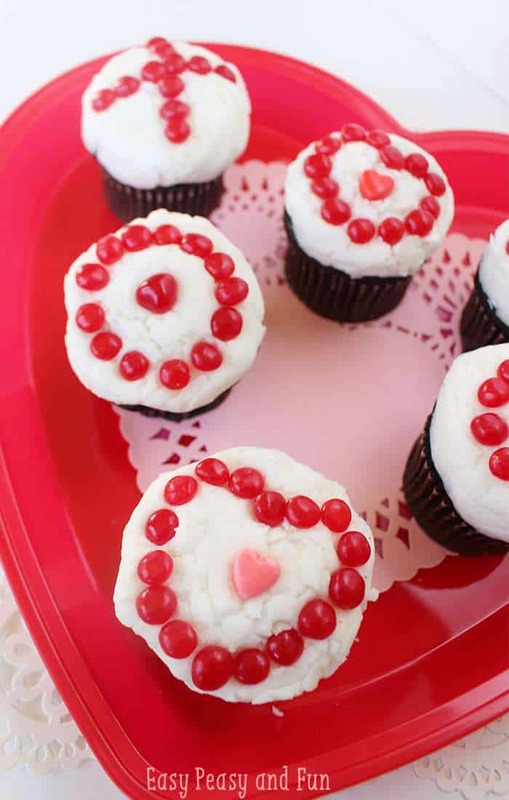 These cute cupcakes are simple to assemble, yet festive for Valentine’s Day! Say “I love you” with XOXO cupcakes. 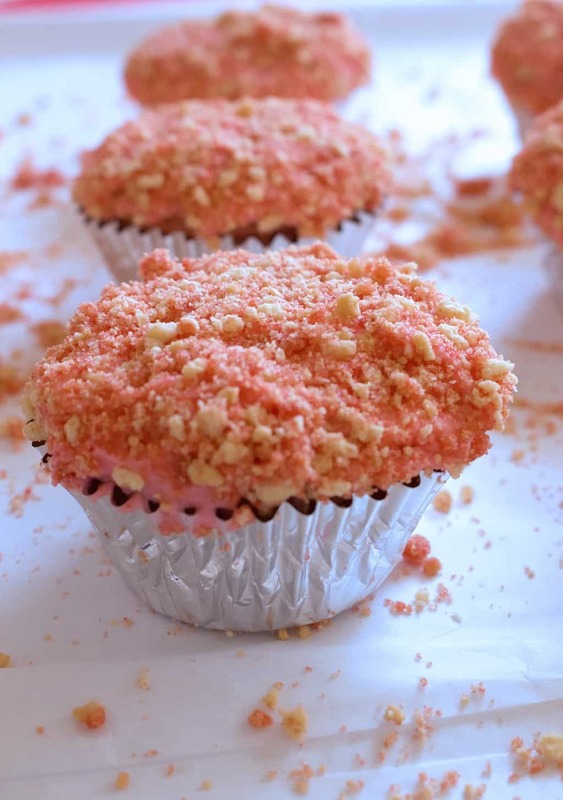 This simple recipe puts a fun twist on typical strawberry cupcakes! Add some crunch for texture. A traditional strawberry recipe is sweet and the perfect color for the holiday! These are topped with a cream cheese frosting. 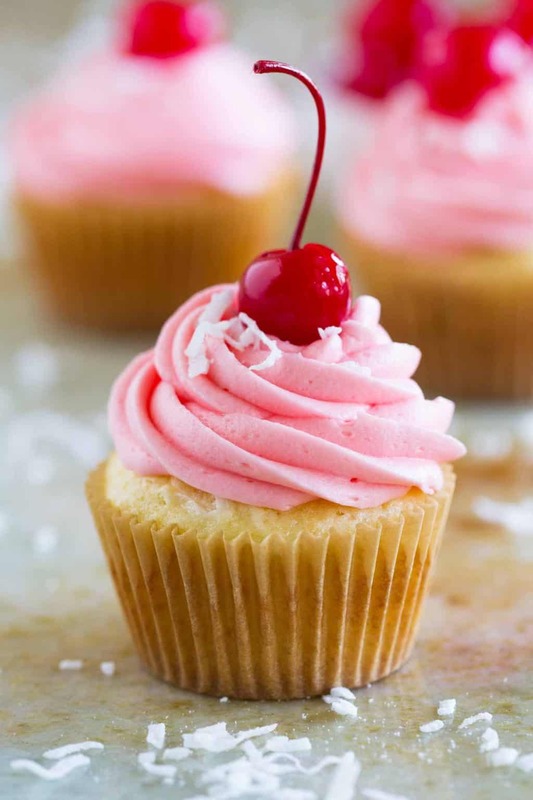 Coconuts and cherries have a coconut center and cherry frosting. 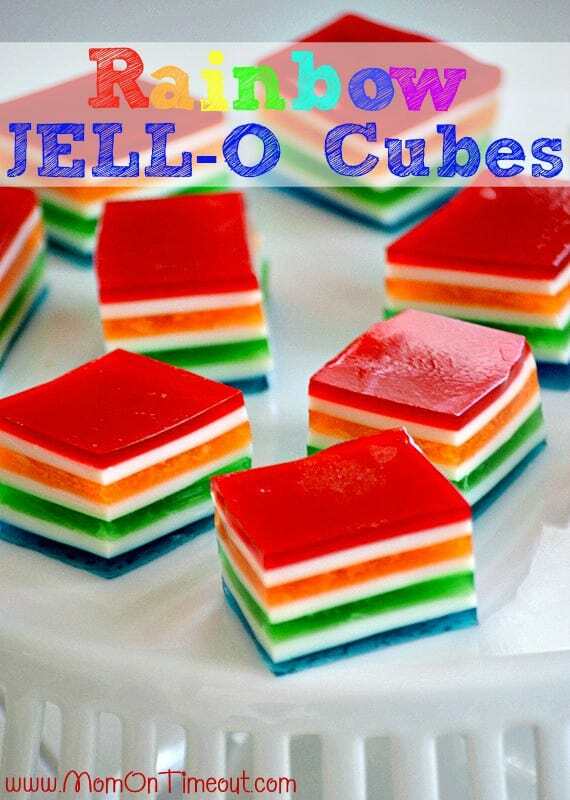 They’re also topped with a cherry for extra red and pink goodness. It’s amazing what we’ll do to serve the ones we love. As women, we spend an inordinate amount of time in the kitchen cooking for our families. We cook for the holidays, bake for school fundraisers and pack our children healthy lunches everyday. And while some of us enjoy cooking, others of us just like to eat! So, whether cooking is pleasurable or stressful or occasionally both, we have to do a lot of it. Baking a pie is one such task that requires a lot of time and energy. However, with this Easy Frozen Berry Pie Recipe with Step-by-Step Directions, you will definitely save yourself a lot of hours of preparation. 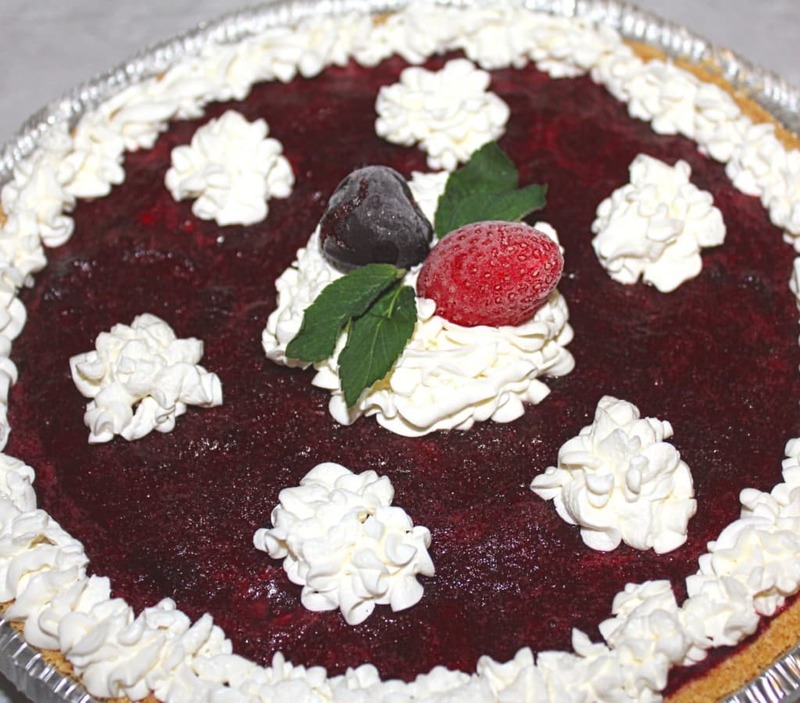 Early this week, in celebration of Frozen Foods Month, I went to my local Smart & Final store to purchase a few ingredients to make this Easy Frozen Berry Pie for my family. While in the freezer section, I picked up a container of First Street Strawberry Ice Cream and a package of First Street Whole Strawberries and First Street Dark Sweet Cherries.